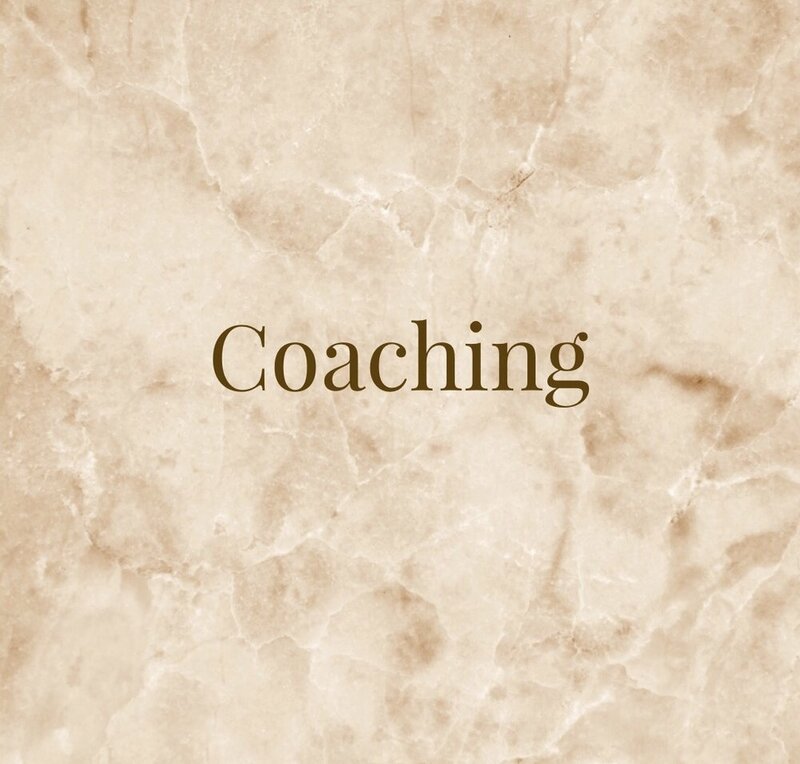 I am a coach and author who works with people coming out of relationships with covert narcissists. After spending years working on my own clarity and healing after realizing I had been in relationships with different types of covert narcissists I decided to write a book about this incredibly confusing and crazy making form of narcissism to help others be able to see clearly. That book is called The Covert Passive Aggressive Narcissist: Recognizing the Traits and Finding Healing after Hidden Emotional and Psychological Abuse, and is now available on Amazon. I have also written an incredibly loving and nurturing book to help with the healing process called The Safest Place Possible: Becoming Who You are Meant to Be. There is also a workbook with 21 exercises to help you restore the relationship with yourself. I believe in our body’s ability to heal and my mission is to create products and events to help with that process. I also create music and guided meditations that help heal and restore. You will find these on this website too. May they bring you calm and reassurance as you walk this path to wholeness. Enjoy exploring this website. You will find many resources that will help guide you back to your beautiful, whole self. 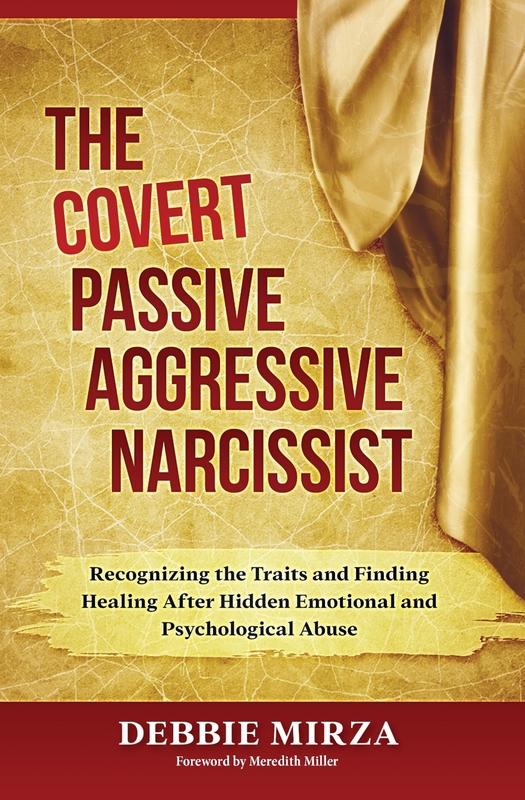 The Covert Passive Aggressive Narcissist: Finding Healing After Hidden Emotional and Psychological Abuse is the most comprehensive and helpful book on the topic of covert narcissism. This type of narcissism is one of the most damaging forms because the abuse is so hidden and so insidious. You can be in a relationship that can last for decades and not realize you are being psychologically and emotionally controlled, manipulated, and abused. Traducción al español ya disponible. 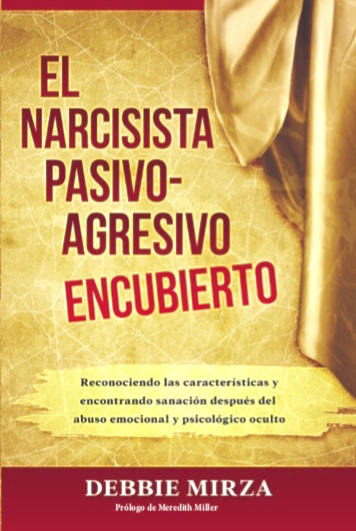 El narcisista agresivo pasivo secreto: encontrar la curación después del abuso emocional y psicológico oculto es el libro más completo y útil sobre el tema del narcisismo encubierto. Este tipo de narcisismo es una de las formas más dañinas porque el abuso es muy oculto y tan insidioso. Puede estar en una relación que puede durar décadas y no darse cuenta de que está siendo controlado, manipulado y abusado psicológicamente y emocionalmente. The Safest Place Possible is a journey of healing through self-love. This book is both a memoir as well as a helpful guide for your own transformation. If you have lost yourself in an unhealthy relationship and want to find your way back to who you really are, if you have had the rug pulled out from under you, if you are experiencing anxiety and fear, if you are unsure of your future, this is the book for you. Debbie takes you through her own vulnerable journey of healing and restoration. The book gives 21 practical exercises to use that will help you heal and change your life. They will gently guide you to a new way of being with yourself. You will feel loved and held as you make your way back to who you were meant to be. This companion workbook has all the exercises Debbie talks about in her book, The Safest Place Possible. It is a great way to apply the things she talked about to your own life, so you can heal and transform the relationship you have with yourself. It is also a helpful guide for book clubs and meet up support groups. If you are looking for music to help bring calm and peace to your life, if you want to feel loved and soothed after experiencing a lot of hurt and pain in your life, this is the music for you. These songs have a transcendent and healing quality about them that bring peace and reassurance. The lyrics and meditative angelic sounds soothe the soul as well as uplift and encourage the spirit. Guided meditations are a really effective tool for healing, experiencing peace and receiving guidance. With a guided meditation you don’t have to be the one trying to quiet your mind. You are guided to a place where it is easy to relax and tap into your subconscious mind. These meditations make use of symbolic imagery so you are able to connect with the deeper levels of your mind in an effort to encourage profound healing and personal development breakthroughs. When you have experienced trauma, which most of us have, your nervous system has been affected and needs things to help it relax. This is a great way to do that. Debbie has created a few different types of meditations to address different needs you might have in your life. When Debbie was looking for her own answers about covert narcissism, YouTube was a helpful place. She decided to create her own channel to help shed light on this incredibly confusing and damaging form of narcissism. 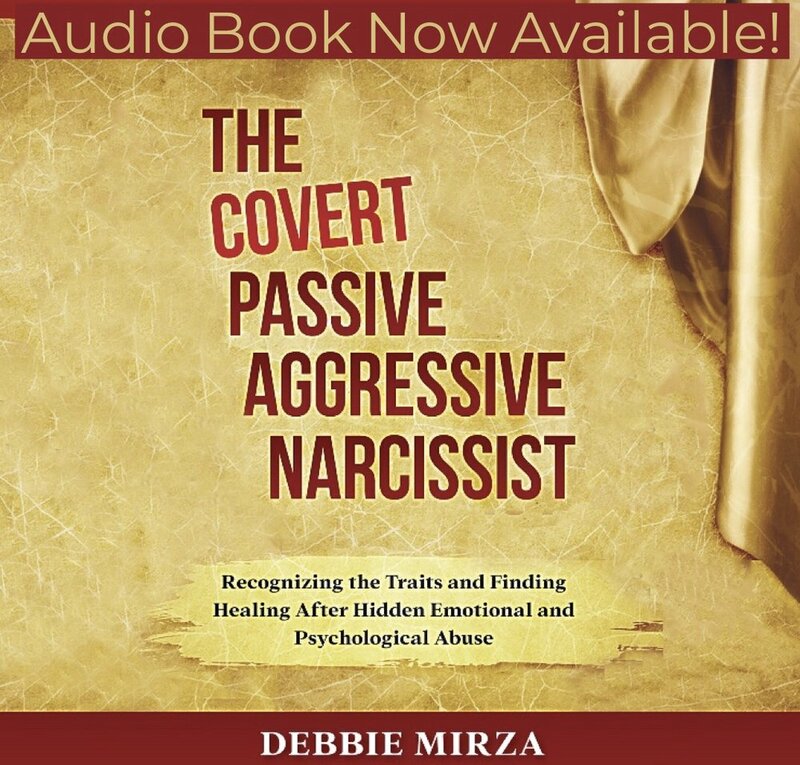 Debbie works with people who are coming out of relationships with covert narcissists. 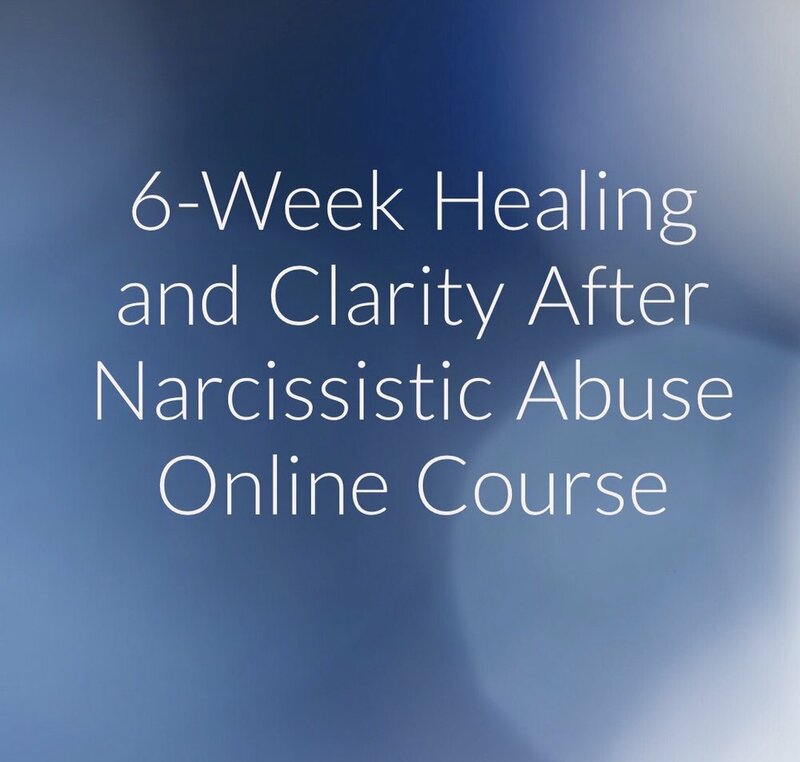 She helps women and men heal from the trauma they have experienced and are often still experiencing from an ex-spouse, friend, a parent, or a romantic partner.